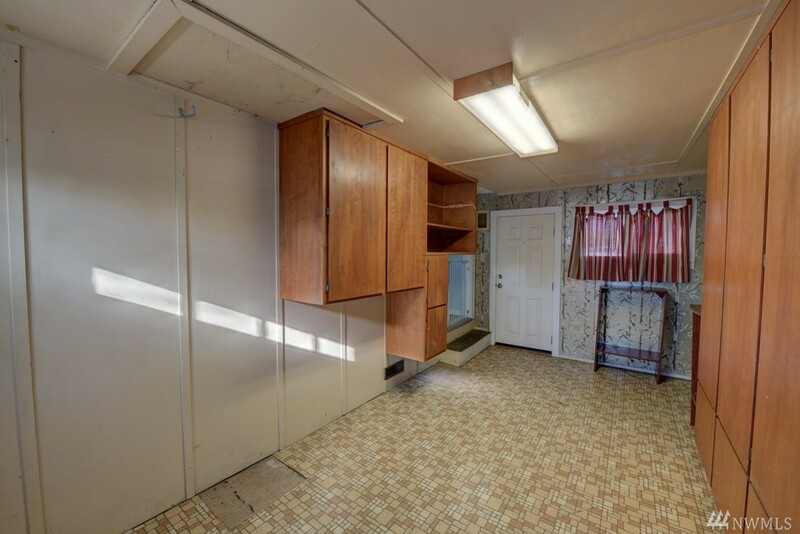 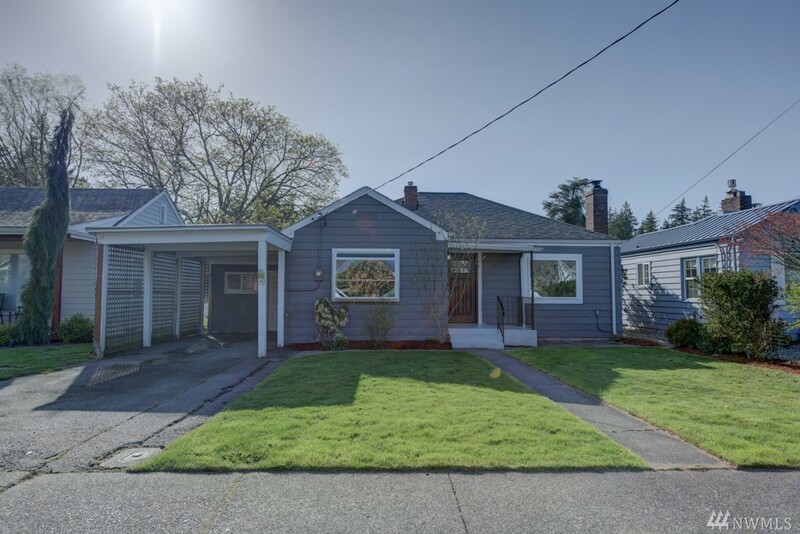 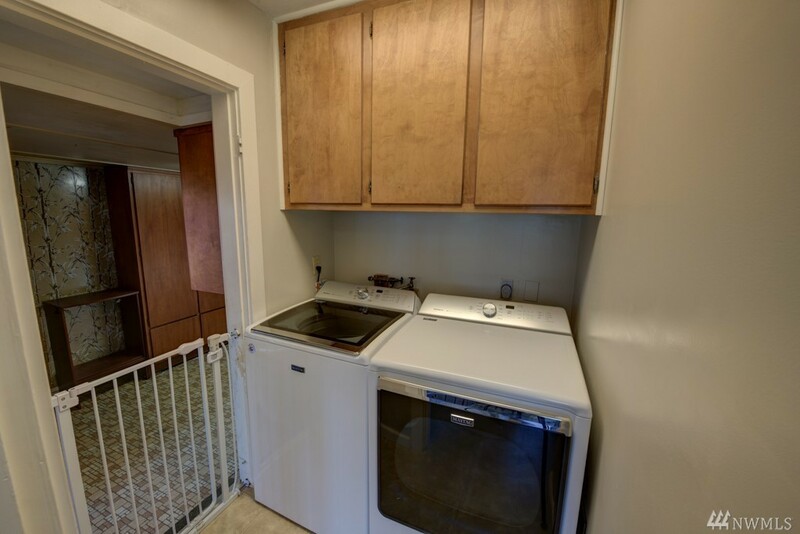 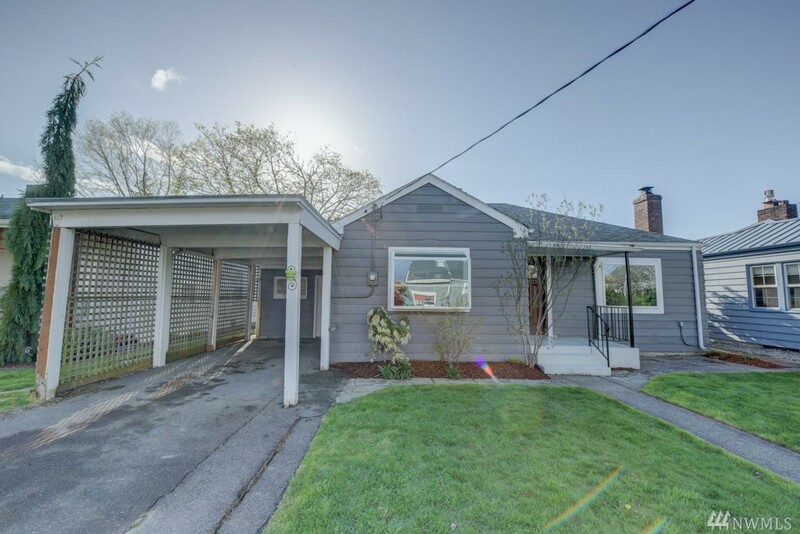 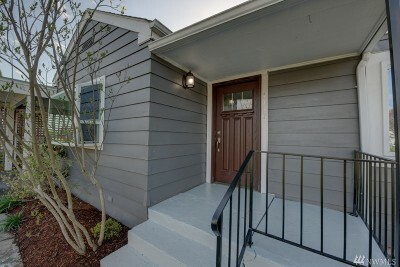 Cute updated 1939 home in the Hillcrest Park neighborhood. 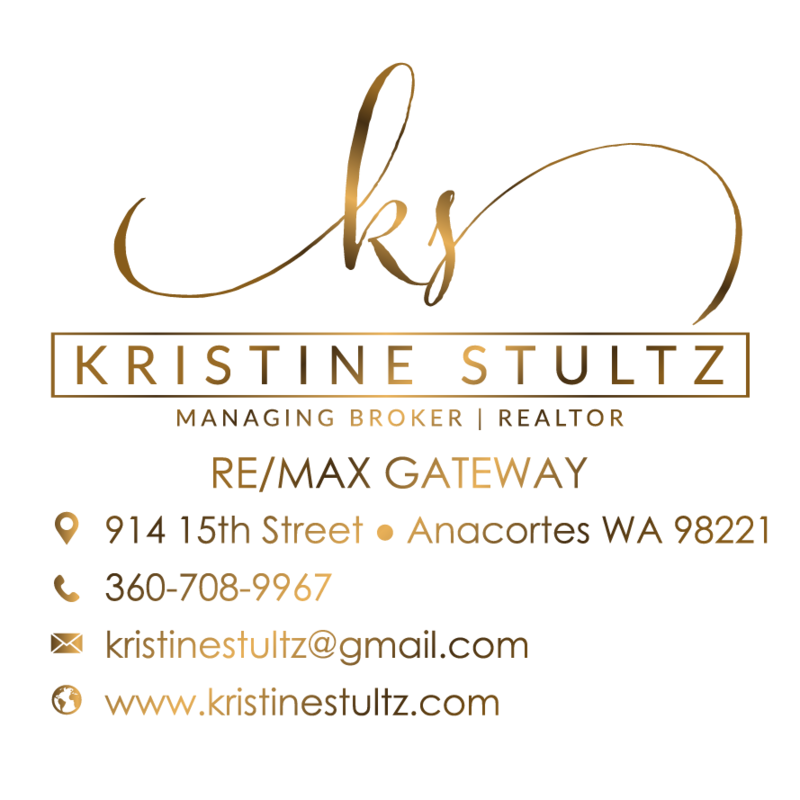 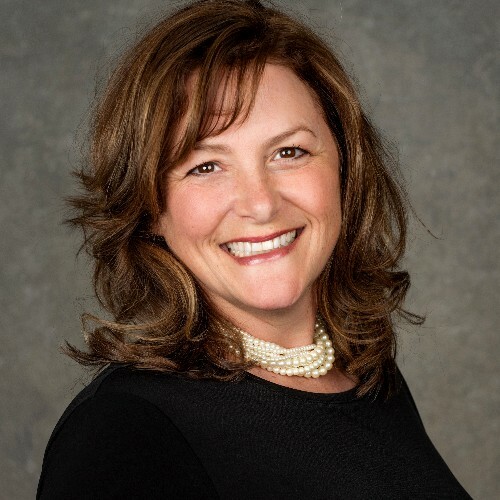 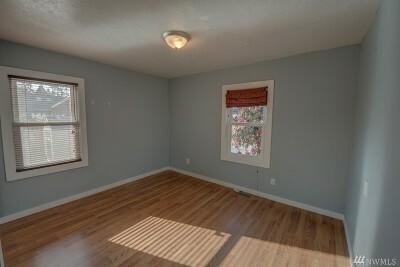 First home or great rental property! 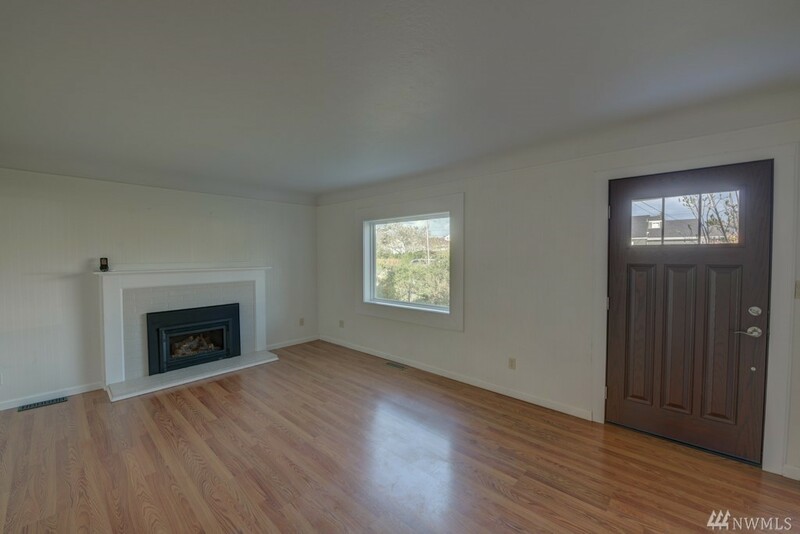 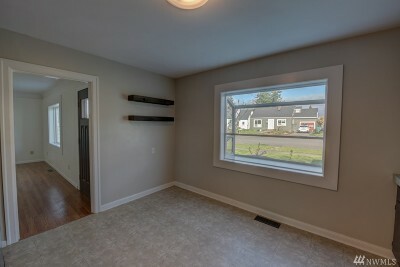 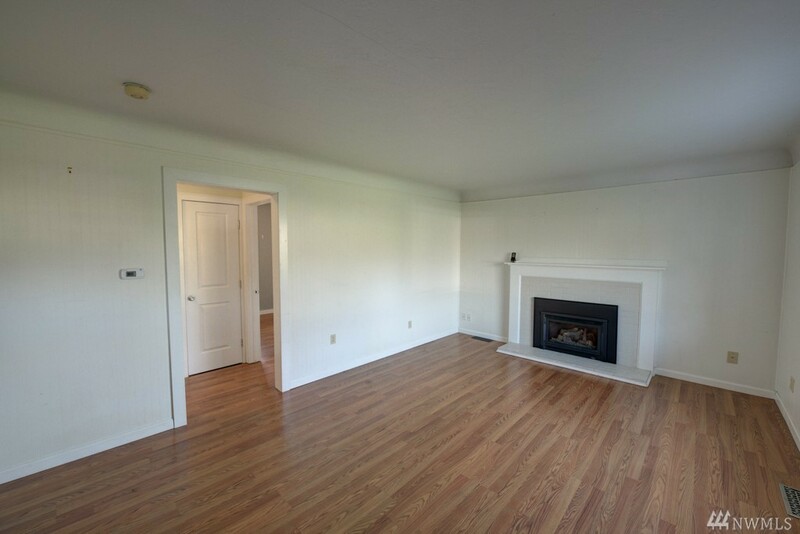 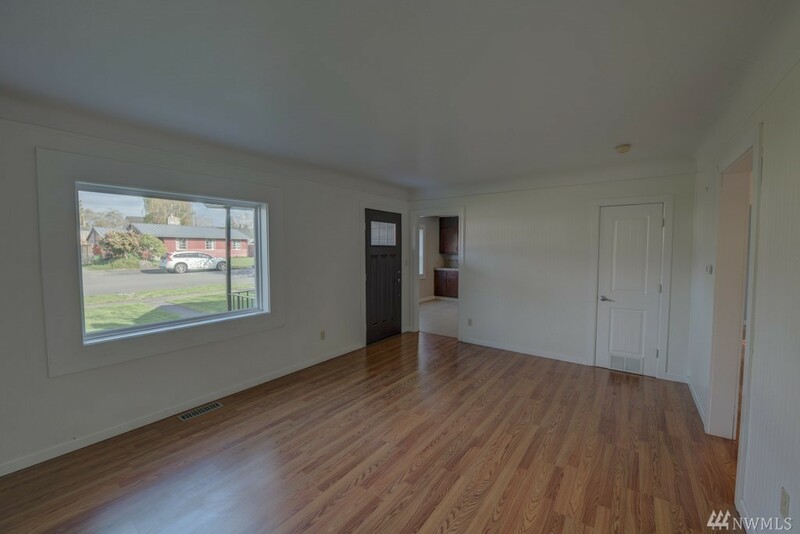 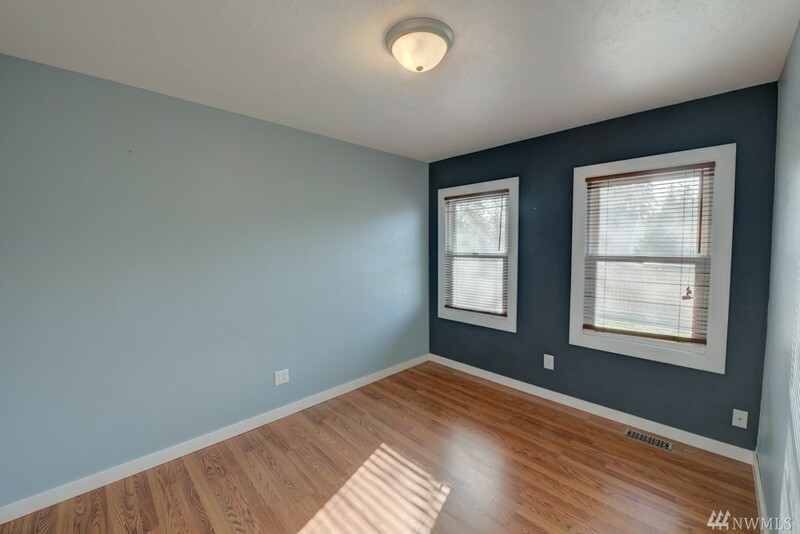 Living room has a gas fireplace & large window letting in the natural light. 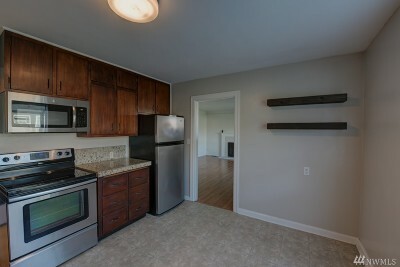 Kitchen has a bay window, granite counters & stainless appliances. 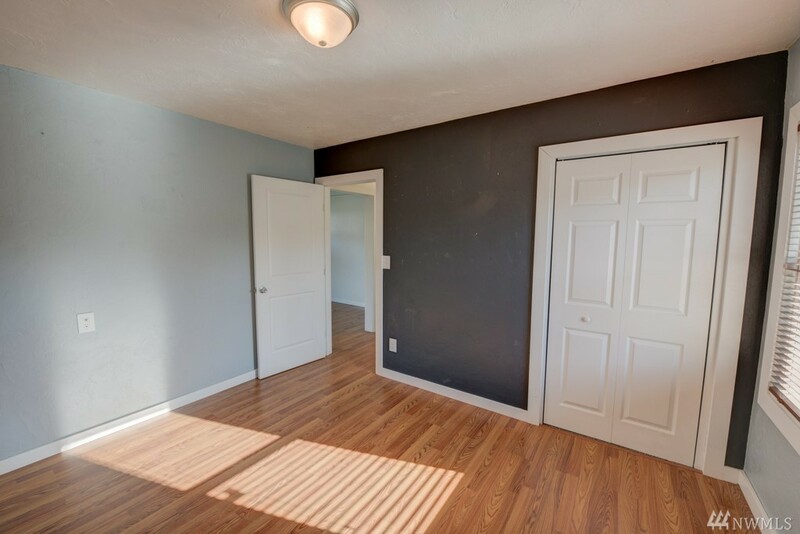 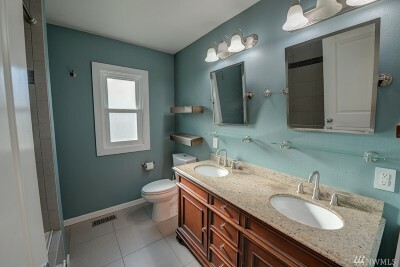 Updated bath with radiant heated floors, soaking tub & double vanity w/granite counter. Newer laminate flooring in living room and bedrooms. 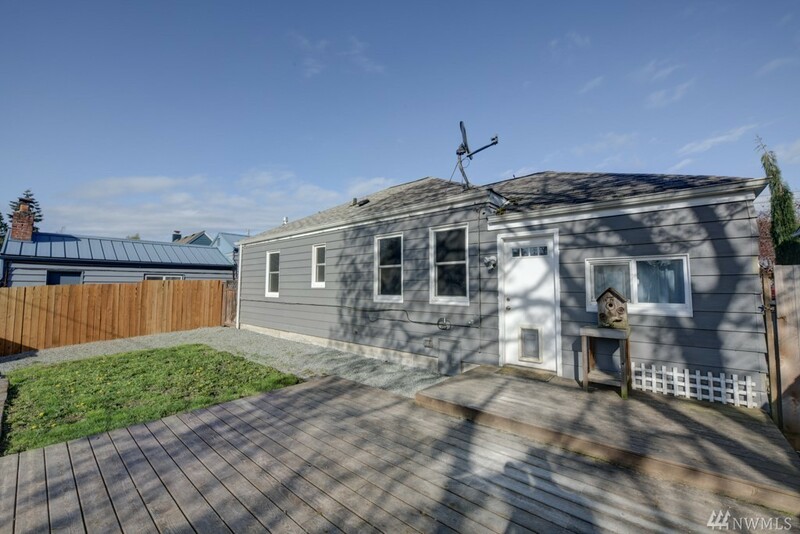 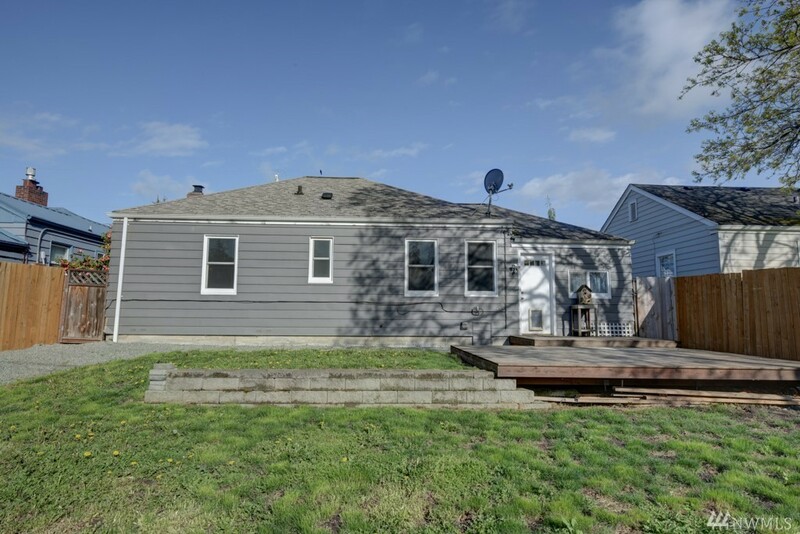 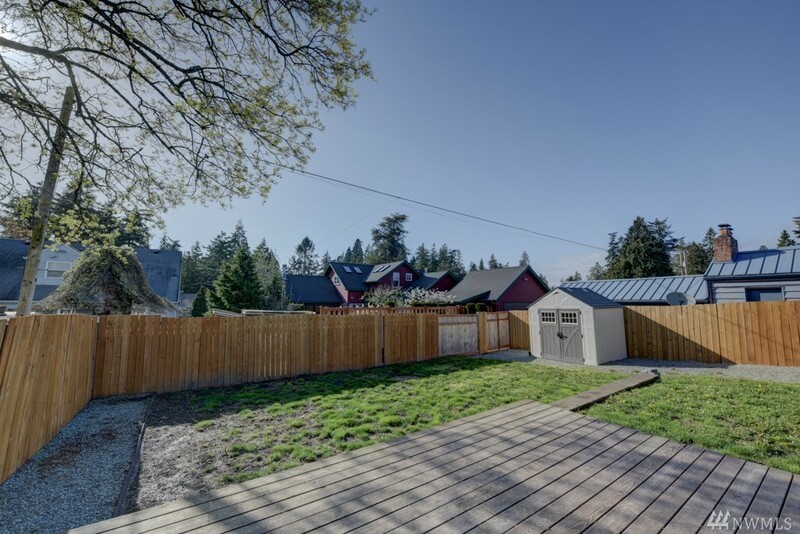 The large backyard has a big deck, alley access, a shed for your mower & tools and plenty of room for a garden.